Select the number of adult’s and kid’s brushes you need in your house, and whether you’d like to have fresh brushes shipped bi-monthly or monthly. Sign up using your credit card to pay for your one-year subscription. Delivery is free anywhere in Australia. 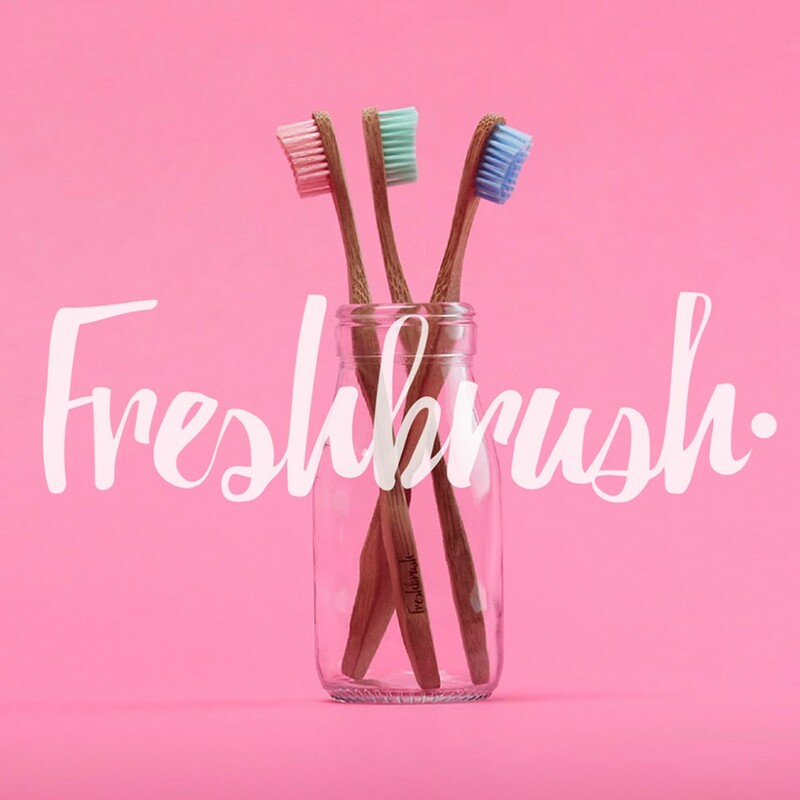 You’ll receive your Toothcrush delivery in the post every two months (or each month if you’ve chosen a monthly subscription), around the third week of the month. After 12 months you’re given the choice of whether to renew your Toothcrush subscription for another year..